If you are looking for just a job then think again! At Benchmark we offer you more than just a set of tasks on the job. We want you to grow, develop and change by engaging in challenging projects with the most prestigious Multinational and Local companies in the country and learn from professionals of the highest caliber in the market. 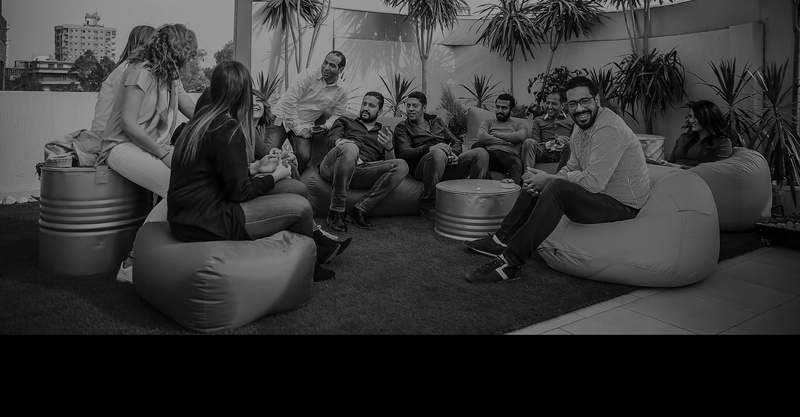 Our positive and energetic company culture will allow you to quickly plunge into fully functional teams that will enhance your capabilities and encourage you to flex your creative muscles. If you are enthusiastic, positive and in control we would love to talk to you! Designing, creating and managing the print related materials of marketing communications pieces for Benchmark’s internal and external clients. 4 to 6 years of experience in the same field. Proven track of portfolio of 2D designs. Familiarity with digital file formats (tiff, gif, eps, pdf) and the strengths and weaknesses of each. Providing creative visual solutions for both Benchmark and its external clients and coordinating the generation of creative concepts and 3D design work (Booth, counter or floor display) through final production mechanicals, following strict brand requirements.